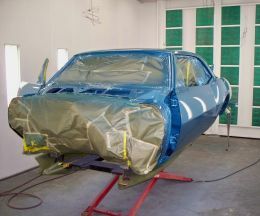 We are first generation Camaro specialists located in the small northern Colorado town of Severance since 1989. 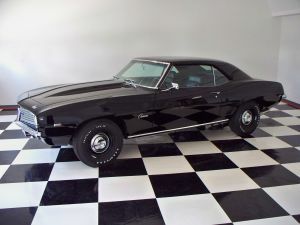 We also build 1950′s, 1960′s and 1970′s muscle cars and street machines. 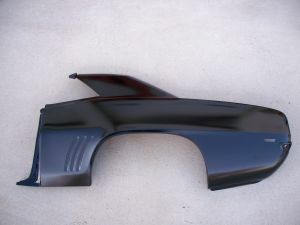 Expert show quality body and paint work is our specialty. Fit, finish, and attention to detail is never overlooked. All vehicles are stripped to a bare shell then expertly hand crafted from the metal up. From dream, to design, to completion, we work with you each step of the process to make your dream come true hassle free for a satisfying experience. We are a dealer with Classic Industries, Goodmark Industries and Auto Metal Direct for best local prices and service.